Originally from California, Kim was the daughter of an Air Force pilot and moved around the country until graduating from High School in Trenton, Illinois. Upon graduation, she took her first job at the age of 18 with the law firm of Devereaux & Stokes. 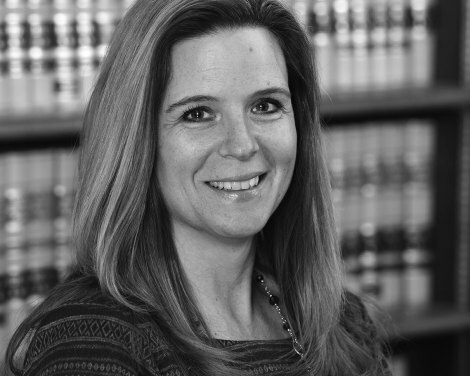 She worked as a secretary and paralegal for founding partner Dan Devereaux and eventually current partner Gonzalo Fernandez for nearly 20 years. She then left to take a paralegal position with the Plaintiff’s law firm of Gray, Ritter and Graham. After a 10 year absence, Kim was lured back to her roots, and we were delighted to welcome her back in 2012. Kim is an integral part of our team with over 30 years of paralegal experience working on difficult and complicated personal injury cases. Kim is married with three boys and lives in Southern Illinois.